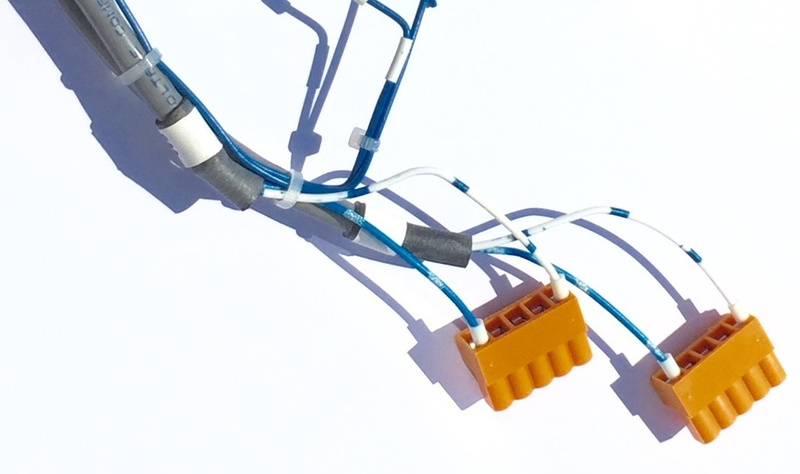 At K2A Electronic Manufacturing Services we offer a wide variety of cable and wire loom assemblies. Our production team are experienced and highly skilled and their expertise is always on hand to assist with your product, whether that be a new development or existing assemblies which you wish to sub-contract. With manufacturing site across multiple locations, we can facilitate a broad range of cable and wire loom assemblies from prototypes to volume production.